Why would anyone want to go to Thailand? 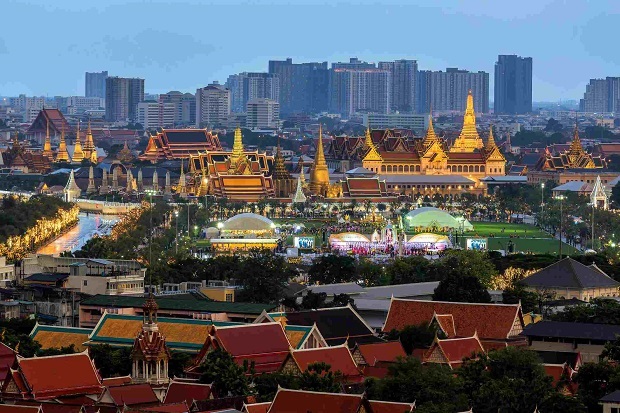 Bangkok is the capital of Thailand and the largest city in the country. It is busy, loud, exotic and alive. 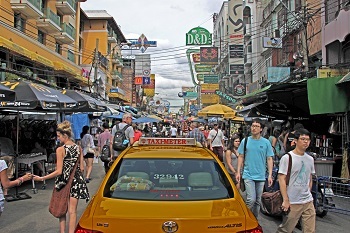 Wherever you go in Bangkok, there are people, food, fun and tourists from all over the world. Bangkok is a shoppers paradise with some huge shopping complexes that vary from the affordable (MBK and others) to the very expensive global brands complexes, that are frequented by affluent tourists and equally affluent Thai citizens. Bankok has "Night Life" with an array of events, shows, bars, discos, river cruises and night markets. There is so much to explore. The exchange rate for Thai Baht is usually quite good, and accomodation is affordable. Getting around in Thailand is usually easy, with taxis costing a fraction of what they do in most other countries (always insist on the driver using the meter). 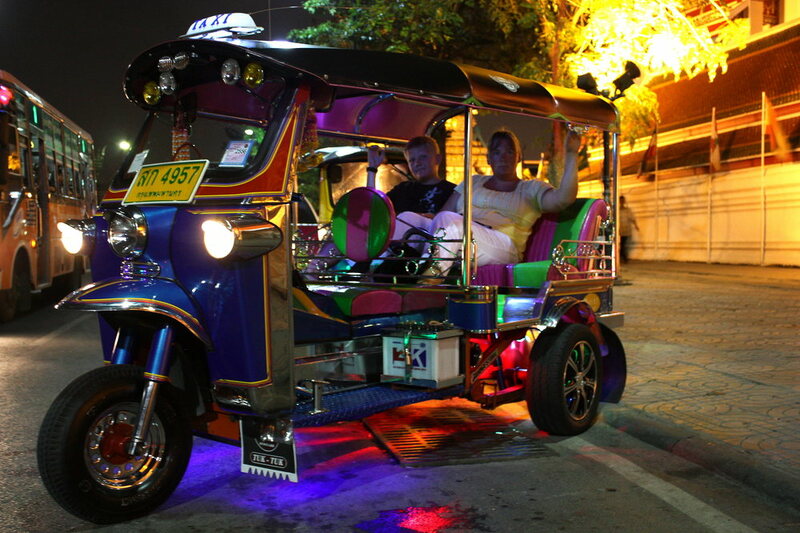 Tuk-Tuks are great fun but always set the fare first. They may try to take you to visit businesses ("I get petrol voucher") to view their goods, so be firm on refusing this unless you want to see the stuff. The people are for the most part, friendly, welcoming and smile readily. You can make many friends but you should also make an effort to understand the Thai culture and the legendary "Thainess". There are some terrific festivals in Thailand and two of my favorites are Songkran (in April) and Loy Kathong (in November), but you'll also have a great time at the rocket festival and the Nong Khai Naga Lights. Check out my Festivals page for more information. Sounds Good - What Else? 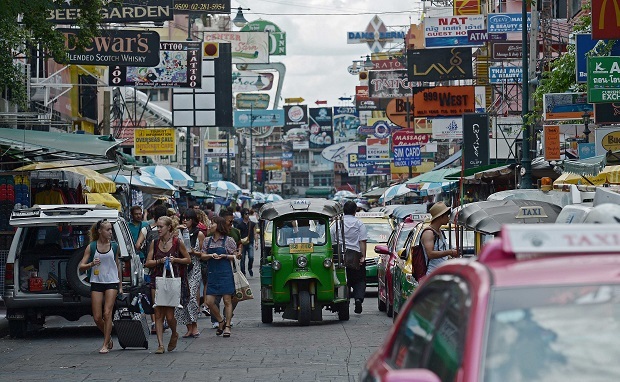 Glad you asked ... besides Bangkok, Thailand has so many other areas to visit and enjoy. There is the North East where people exhibit a kinship with the Laos people. In the North, there is a Chinese influence and many Hilltribes people from Laos and Burma (Myanmar). In the south there are many people of the Muslim faith, great beaches and resorts. 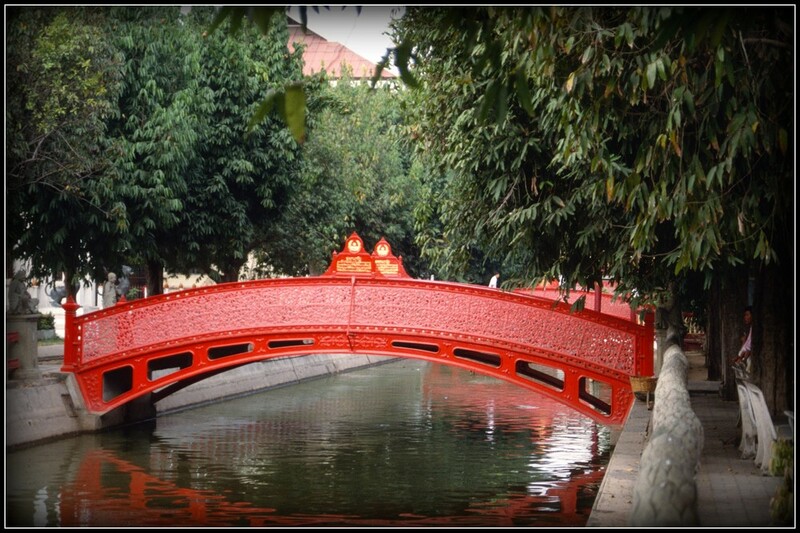 The Central region contains a lot of history and some places you should visit such as the "Bridge on the River Kwai" and "Hellfire Pass" at Kanchanaburi. Thailand is a great location to base yourself to visit other countries in the region. Look Around ... There is so much to see and discover, and much of it is off the normal tourist path. From beautiful quiet parks and gardens to surprises and beauty in unlikely places. Learn and respect Thai Culture. You should do this in any country where you are a guest. One of the biggest ones is that the Thai King and Queen must never be insulted in any manner as a prison sentence is a very real outcome. Have Fun. As stated, there is so much to do, explore and enjoy in Thailand, that if you can't have fun then you should gaze inwards to gain perspective on what is really going on. Be generous, but not stupid. By Thai standards, many of the foreign tourists are very rich and the Thai people depend on tourism for much of their income. 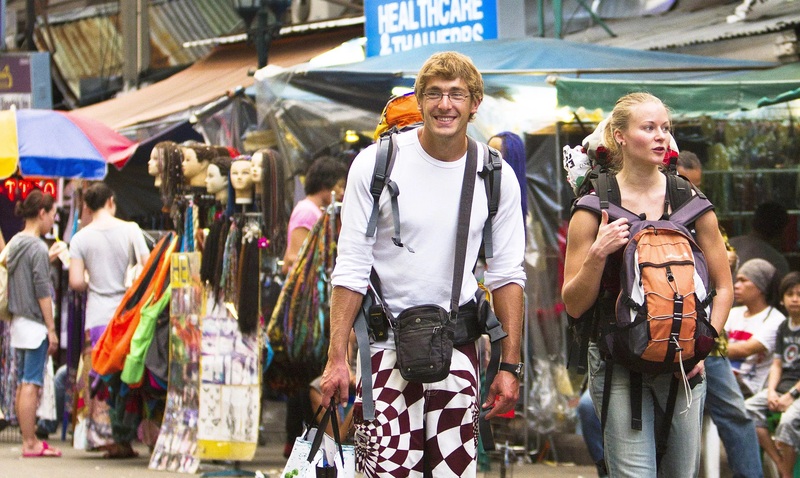 Know the value of the Thai money and any item you may want to purchase and set a fair price for yourself and stick to it. Someone else just down the way will be selling the same thing if you first vendor doesn't meet your price. I like to haggle and it can be fun. If I get a good vendor who is prepared to bend a little but also has fun with the haggleing, I usually end up giving a little tip as well over the agreed price. (note - this is my own way of doing things and it's up to you how you do it). Please consider who you are bargaining with. Don't haggle with a granny who is barely surviving by selling coconuts or other low value items. Realistically we are only talking a few cents here. Copyright © 2019 Austinthai. All Rights Reserved.